Davlin Coatings was established in Berkeley, CA in 1968. Davlin coatings conitues to provide a complete line of coatings both architectural and industrial, as well as an array of specialty products including the Acrylastic line of waterproof elastomerics. Davlin's coatings are used around the globe and cover millions of square feet. Davlin's Acrylastic was created in 1975 to fill the industry's demand for a coating with superior adhesion, toughness, elongation and waterproofing characteristics. Over 50 years later. Davlin still stands at the top in the development of quality waterproof elastomeric coatings and continues to introduce new innovation in the field. Davlin has proven its versatility and ingenuity time and again. Our product line covers a broad spectrum of coatings for a variety of surfaces and applications. 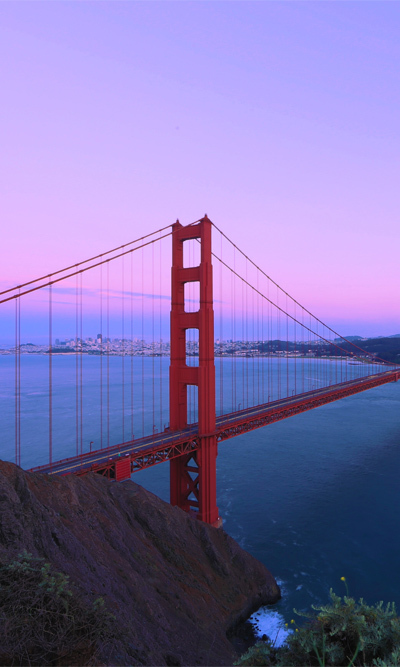 over the years Davlin has formulated and produced specialized coatings for naval applications, flame retardant coatings for NASA, a coatings for the Golden Gate Bridge and San Francisco's famous cable cars. Davlin's most popular productis the legendary capseal , introduced in 1971 and is still widely considered the industry's premier asphalt sealer. From old product like Capseal to new products like White Mastic, we continue to create new products for our clients needs. Leaking walls and roofs can be expensive as can re-reoofing. Davlin is devoted to keeping those costs to a minimum. Davlin uses proven technology, and a systematic approach; providing ways to extend the leak free lives of roofs and buildings with renewable and more sustainable protection. Looking to the future, Davlin is a member of the Cool Roof Rating Council, has earned several EPA Energy Star certifications and has established itself as a manufacturer of durable, energy-efficient and environmentally friendly weatherproofing materials. Our new Cool Roof product, Sunshield 3800, is CA Title 24 compliant and has been Energy Star certified to save on cooling costs. Davlin's roof systems can last up to 20 years, reducing waste and cost incurred by re-roofing.